Not all antioxidants are created equal. Most antioxidants are one-and-done operations. Let me explain. The reason antioxidants are so important is they fight free radicals. Free radicals are nasty molecules that steal little pieces of your cells. Making your cells unstable and unable to do their jobs right. Which leaves you open to age-related decline. And what’s worse, because they’re unstable and “incomplete,” they steal pieces from nearby cells. And those incomplete cells do the same. It’s a chain-reaction of big trouble. Think of it like a wildfire. It spreads quickly and is very hard to stop. Now, antioxidants are like fire extinguishers. They’re great for putting out one fire. And the highest dose of astaxanthin available on the market — an antioxidant 6,000 times more powerful than vitamin C! 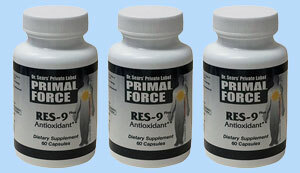 PLUS six more free radical-fighting antioxidants like resveratrol, green tea extract and more. 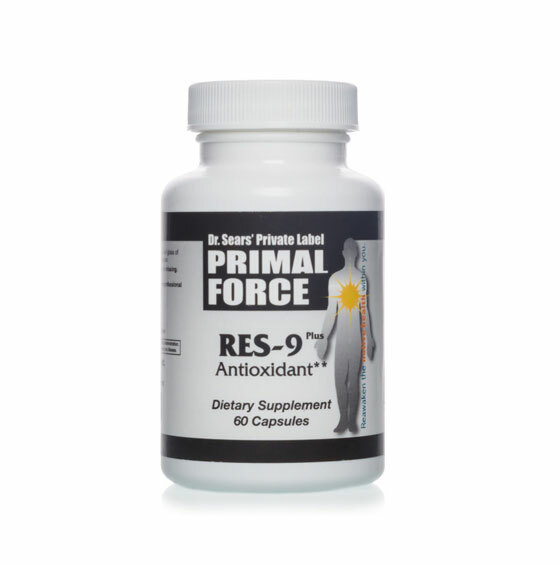 Together, the anti-aging antioxidants in RES-9 Plus work to protect every cell, tissue and organ in your body — keeping them healthier, longer. 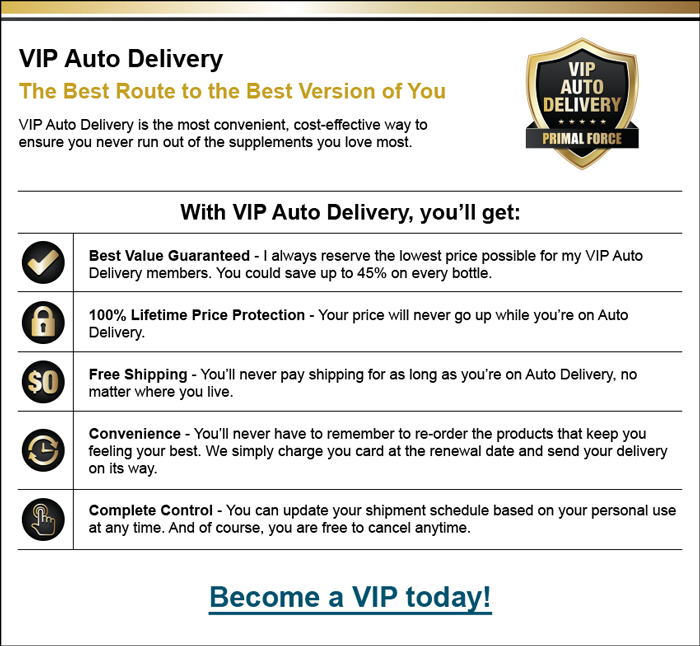 When you join my VIP Auto Delivery Program, you’ll get a 3-month supply of RES-9 Plus for just $53.95 per bottle, a savings of 40%. First you’ll receive FREE shipping and handling for as long as you take RES-9 Plus. 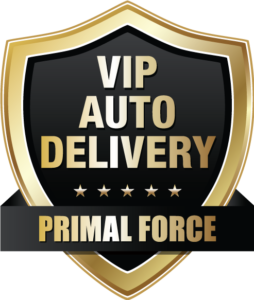 Also, for your benefit we’ll ship you three fresh bottles every 3 months. That way, you’ll never have to worry about running out or reordering. And your satisfaction is fully guaranteed! 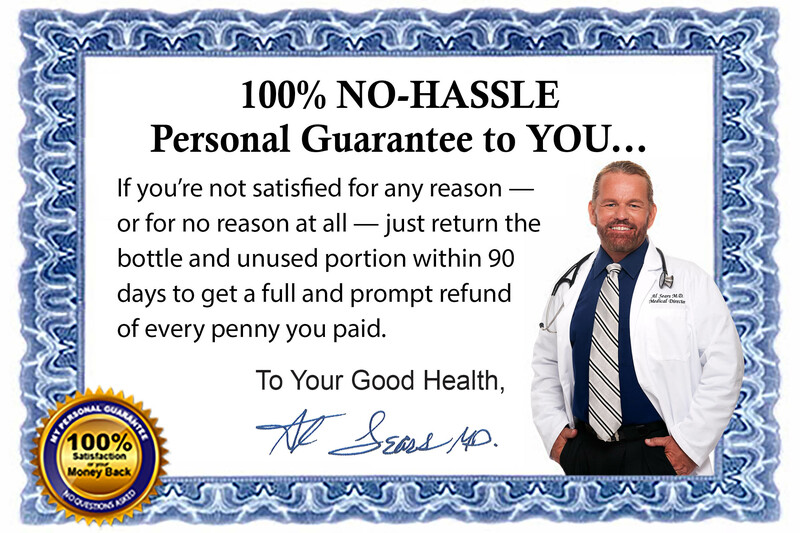 If you are not satisfied for any reason … or for no reason at all … just ask for a full and prompt refund of every penny paid. That way, you risk nothing. That’s an annual savings of over $539! You’ll SAVE on this order when you order 3 bottles of RES-9 Plus for just $71.96 per bottle, a savings of 20%, plus shipping and handling. Order a one-month supply of RES-9 Plus for just $89.95, plus shipping and handling.